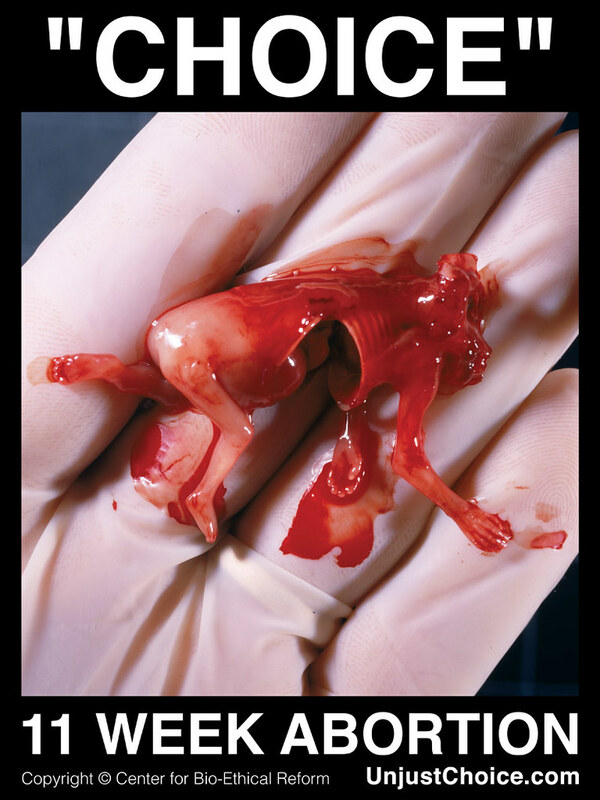 The primary means by which ACP educates Americans about the horror of abortion is through the public display of babies aborted during the 1st trimester of pregnancy on 4’x3′ hand-held signs. 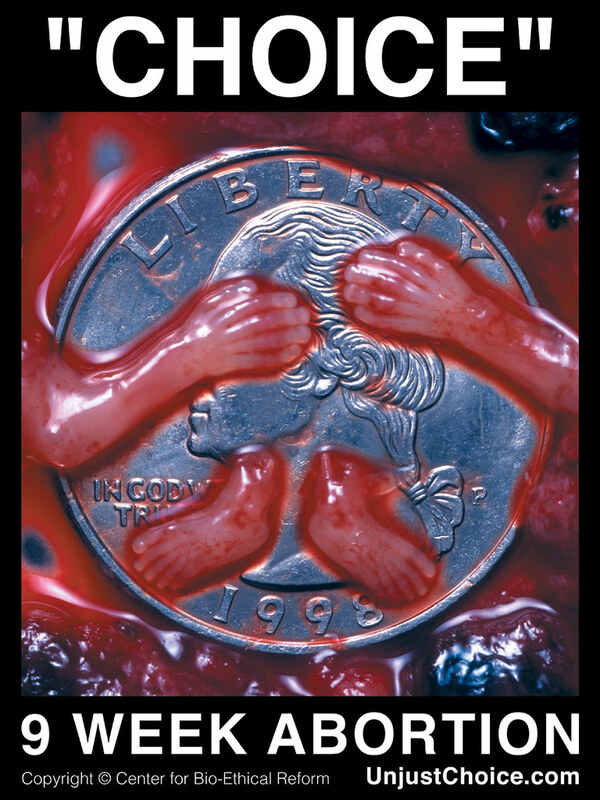 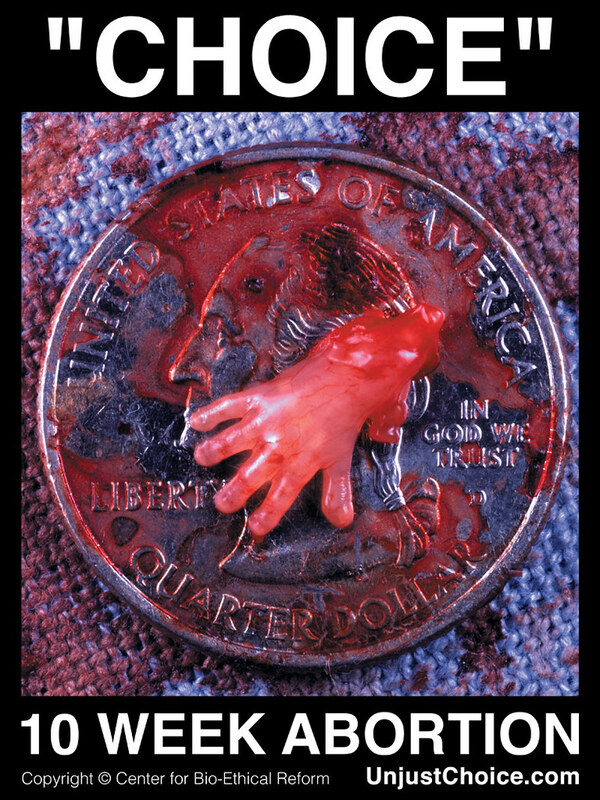 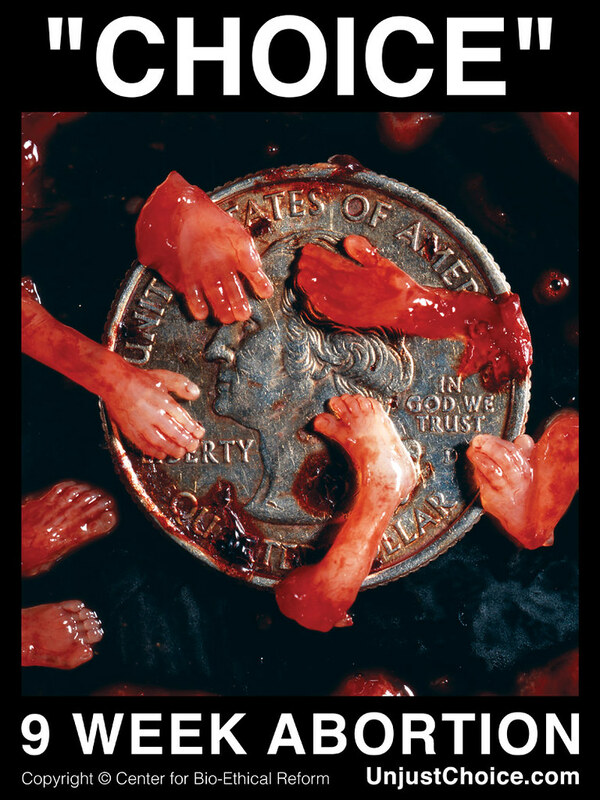 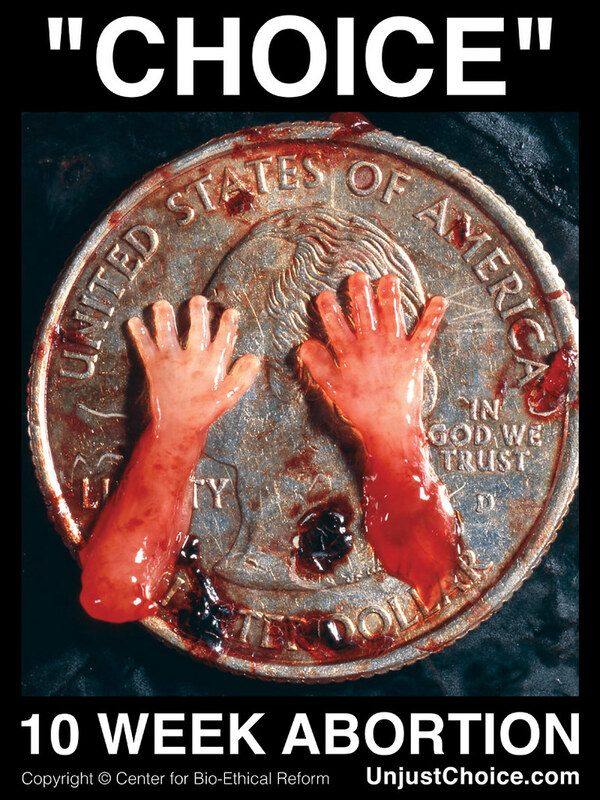 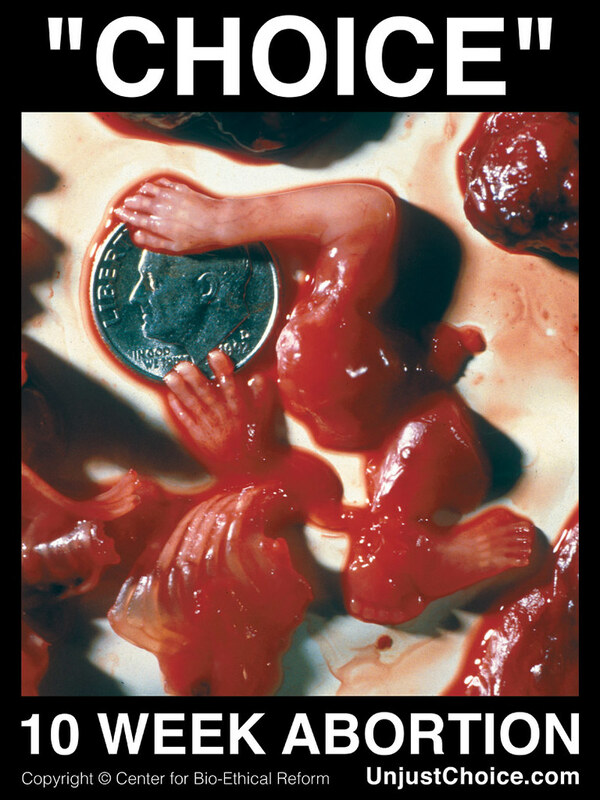 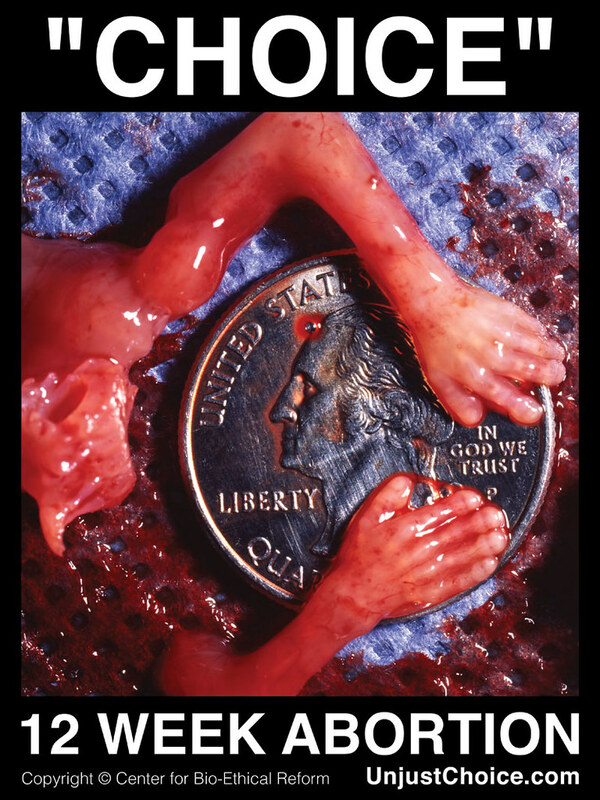 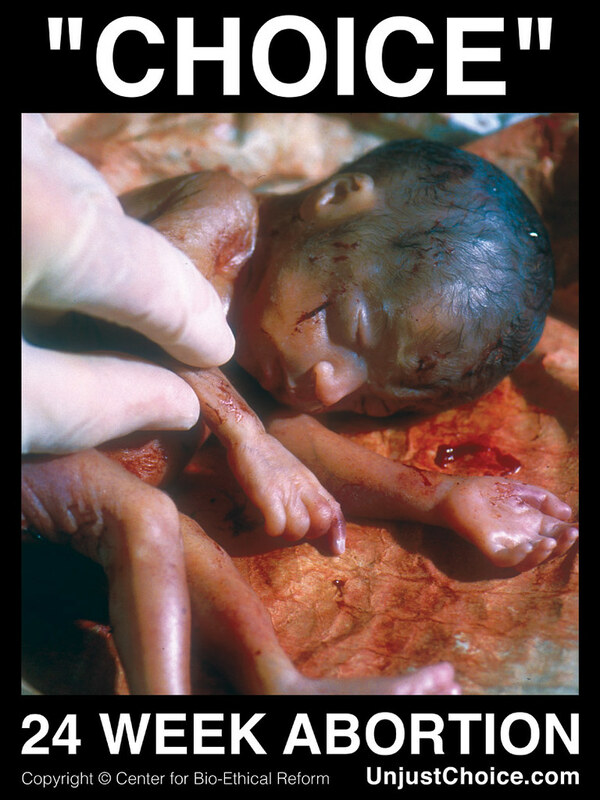 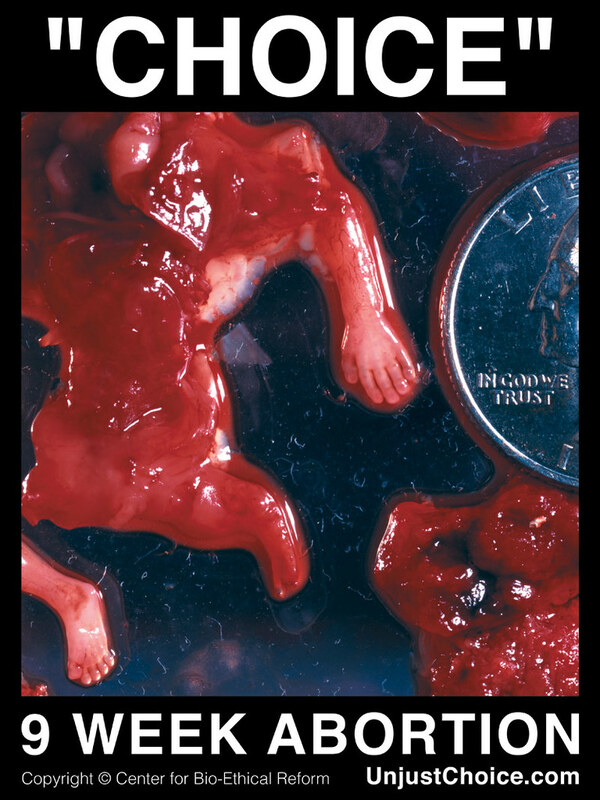 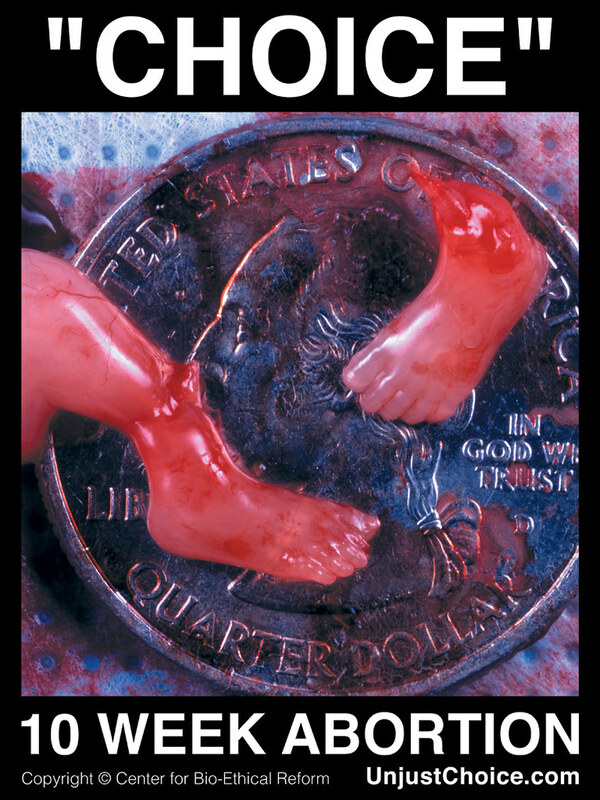 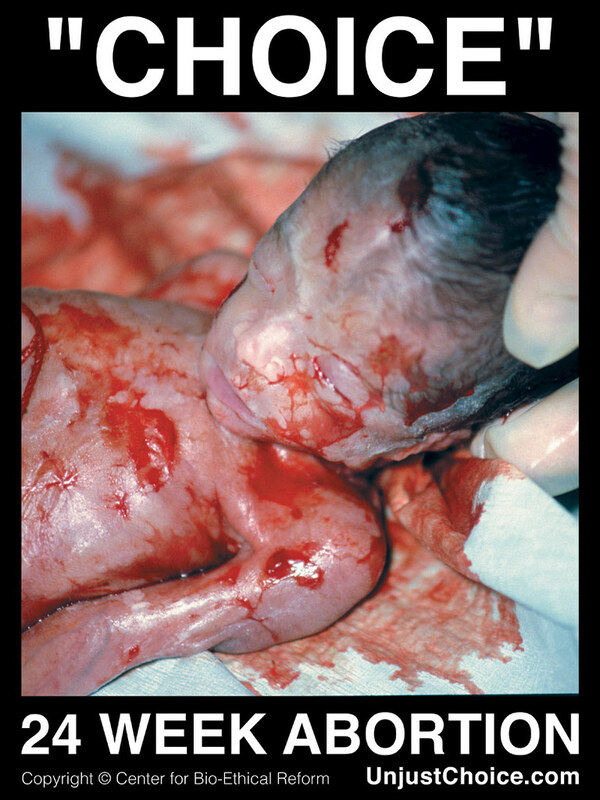 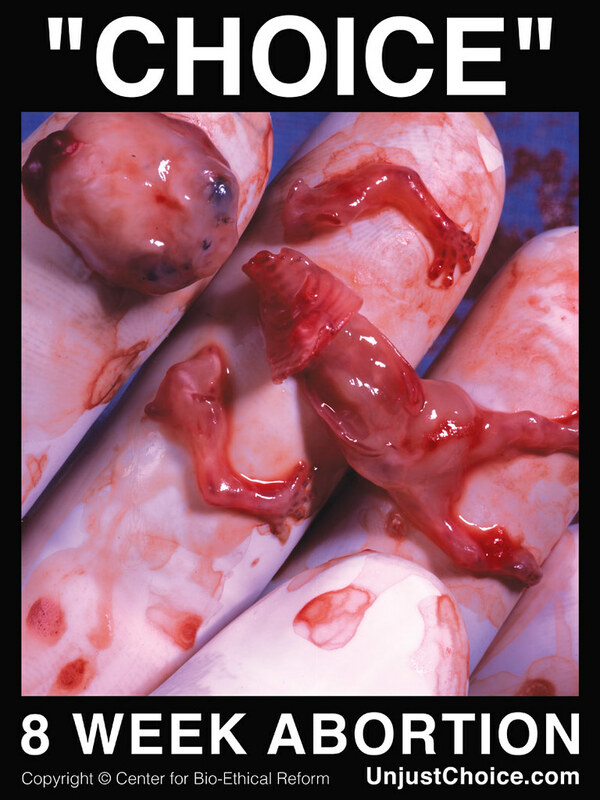 Each aborted baby image has a caption with the age of the baby when he/she was killed, and is displayed beneath the word “Choice”. 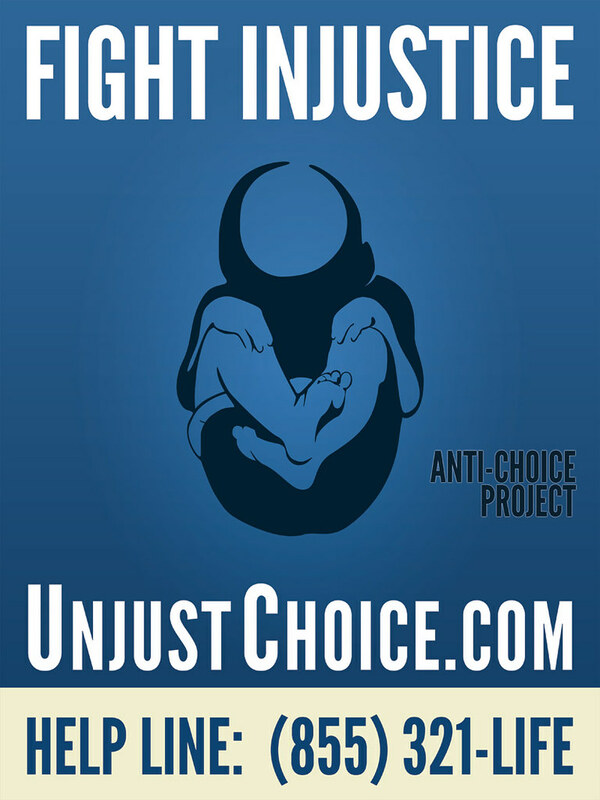 These signs are held peacefully and silently at busy street intersections and other places of public gathering where ACP volunteers are protected by the First Amendment of the United States Constitution.